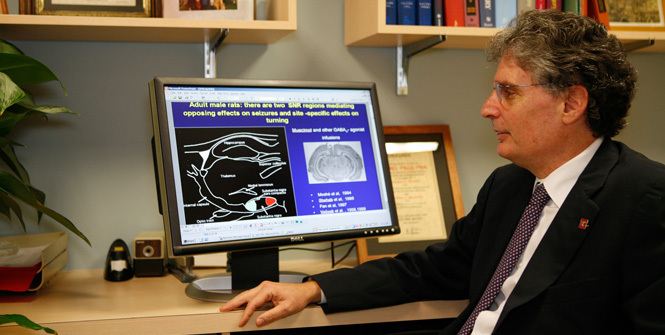 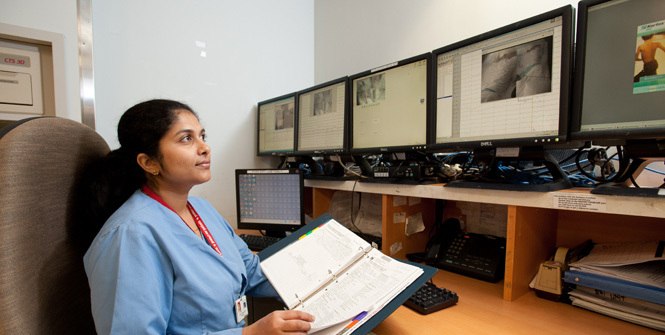 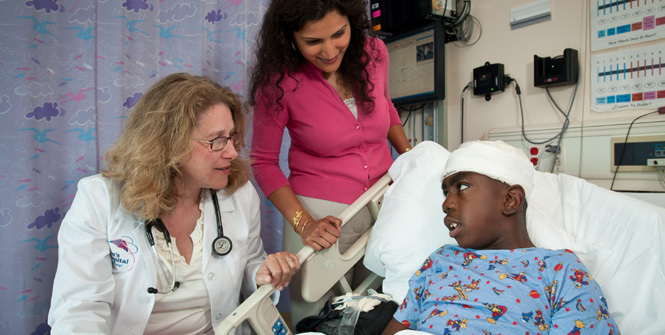 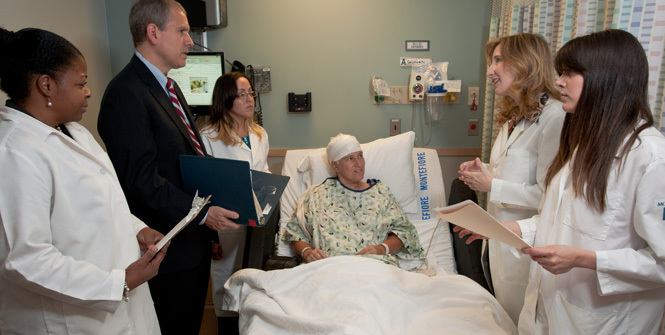 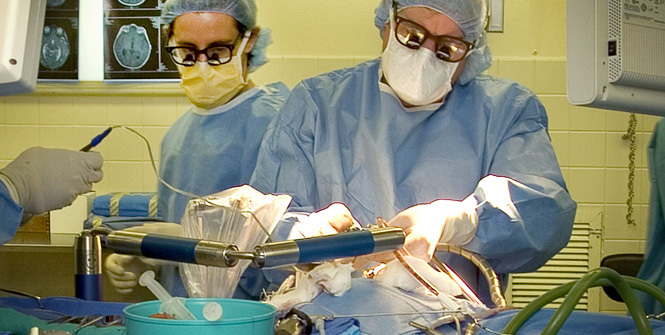 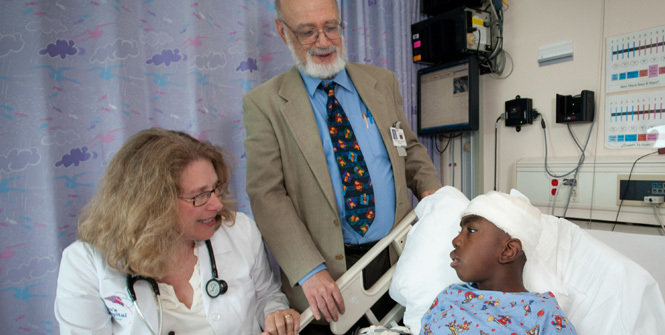 The Comprehensive Epilepsy Center at Montefiore Medical Center was founded in 1983 and is internationally recognized for having one of the nation’s best interdisciplinary epilepsy teams. 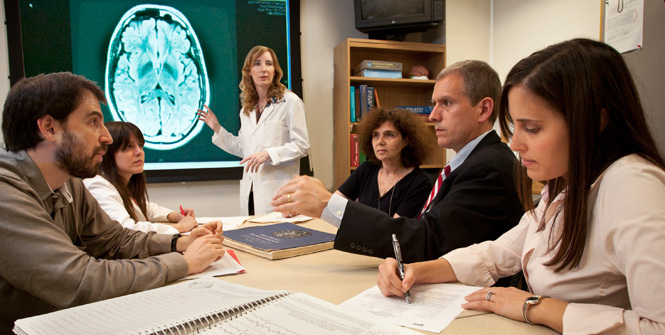 Our expert team seamlessly treats patients at all stages of life and includes both adult and pediatric epileptologists, as well as neuroradiologists, neurosurgeons, neuropsychologists, neuropathologists, physician assistants, neuroscience nurses, EEG technologists, and social workers. 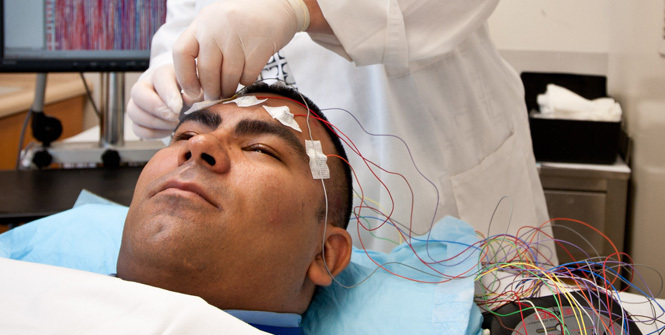 We offer state-of-the-art technology for intensive epilepsy monitoring, extensive neuropsychological and neurosurgical services for epilepsy treatment.